About the Club Athelstaneford Curling Club was founded in 1871. Originally, all members came from Athelstaneford Parish, but today we have members from across East Lothian, Edinburgh, West Lothian and Fife. We are a friendly club for curlers of all standards and ages. We normally play a 5-rink internal league for fun, together with annual Points, Pairs and Bonspiel competitions. 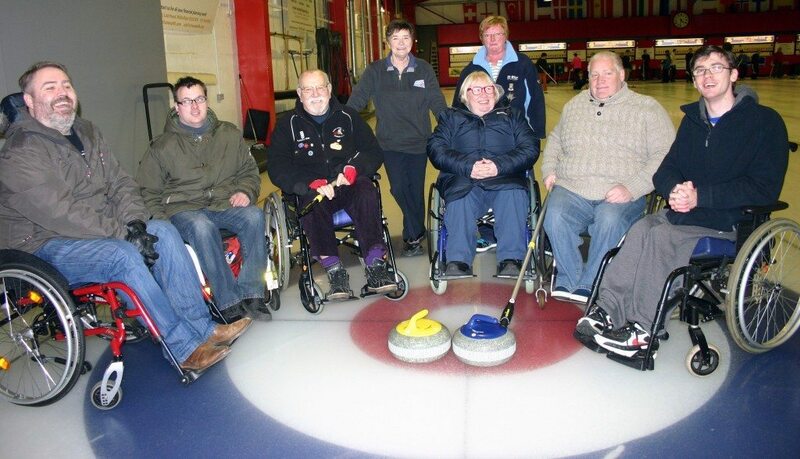 The club also enters a number of external competitions for the more serious curlers. New Membership Open to all, young and old members from total beginners to experienced curlers. Members include full-time rink members (who one or two games per week) to reserves wanting to play only a few games a year. Social Events We are a small friendly club, with a social side as well as our curling. We have an annual summer event as well as socialising during the curling season.